Hello Everyone, Hope that you all are having a wonderful day. I am looking for a 3 wheel walker for my 88 yr old grandmother. Does anyone have any recommendations for a great 3 wheel walker??? It is very hard to find pediatric adaptive equipment that is affordable. 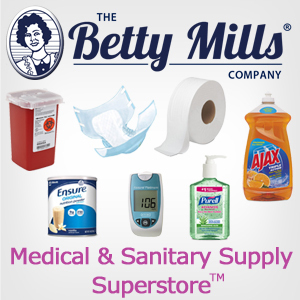 This Betty Mills site seems to be reputable and affordable. Drive Medical Mobility Newsletter ! Is anyone else struggling to be able to save up enough extra cash to get yourself mobile again? Any ideas or options on how to make it easier? I'm seriously considering taking out a personal loan.